Because Christ is alive today and the christian movement is growing, we sometimes forget that Christianity is a very old religion – 2,000 years old. Ethiopia was mentioned in the bible., more than two dozen times in fact! The ARK of the covenant is believed by orthodox Christian Ethiopians to be actually held in a temple somewhere in Ethiopia. The priesthood are sworn to secrecy. Ethiopians believe Sheba took the ARK away with herfor safekeeping. 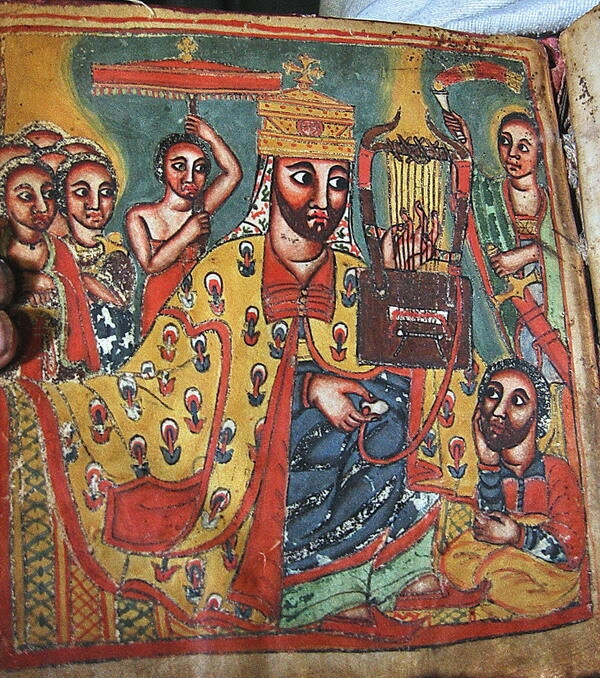 Take a closer look at my collection of photos of Ethiopian Christian Art in this book published at issuu.com.